Why do we think we might miss more kids in 2020? The 2020 Census is facing some big challenges. Federal funding debates meant that for several years the Census Bureau had less money than it needed to prepare, so it had to cancel a lot of important preparations. For example, instead of running five “end to end” tests in 2018, they could only run one. For the first time, most people will be asked to fill out the questionnaire on line. This approach may have some big advantages, but it hasn’t been tested. Moreover, a lot of low income families with young children may not have easy access to the internet. The Secretary of Commerce decided to add a citizenship status question, which may scare a lot of people with immigrants in their families and make them less willing to fill out the form. There are lawsuits challenging this decision, so it may not end up in the census. The Census Bureau did take one important step to improve the count: it added the words “children and babies” to the question asking people to list everyone in the household, to remind the people filling out the form to include their children. The Count All Kids Committee is working with the Census Bureau to help them improve their plans to reach out to families with young children. It is supporting state and local advocates that want to get their states and communities to form Complete Count Committees that will work to get people to fill out the census questionnaire. 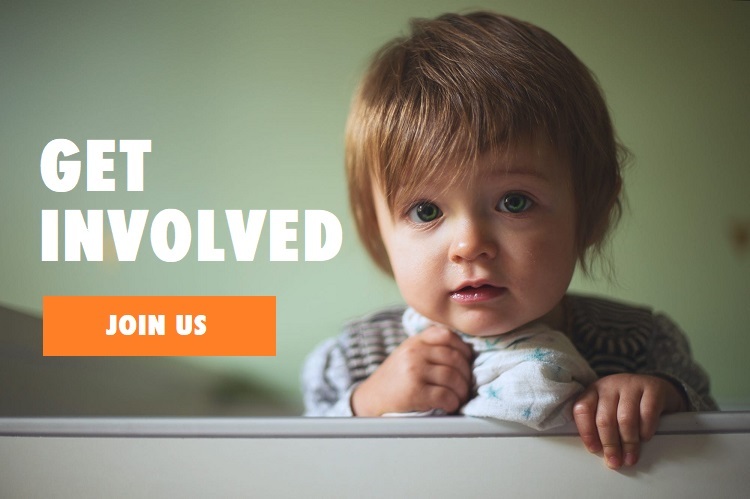 It is collecting and developing materials for state and local advocates to work with their Complete Count Committees to pay special attention to reaching families with young children. It is conducting message research to find out why families don’t include young children on their forms, and to figure out how to persuade them to do so. 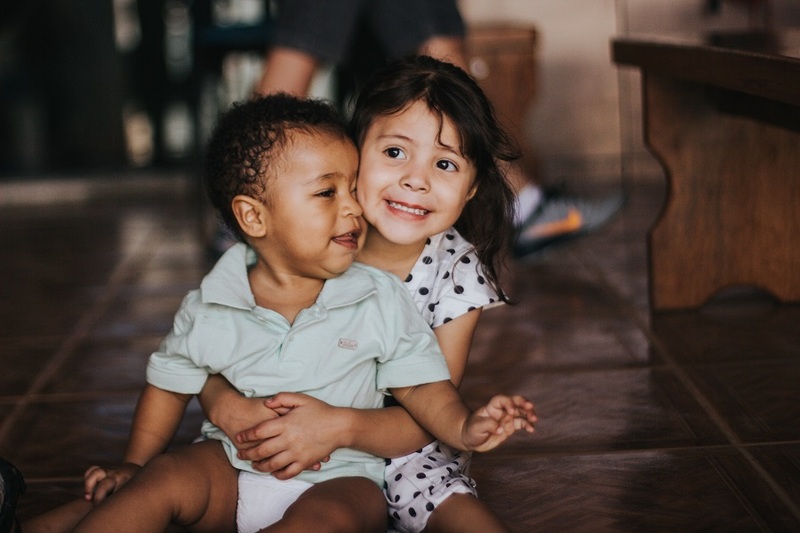 It will develop outreach materials using that research, and disseminate those materials through the members of the Count All Kids Committee and their state and local affiliates, many of which serve families with young children. When our outreach materials become available, downloading and distributing them. We hope to have paper copies available for you to order as well. Share our social media materials when they become available.